She is a sopohomore on the Talon Magazine Staff. 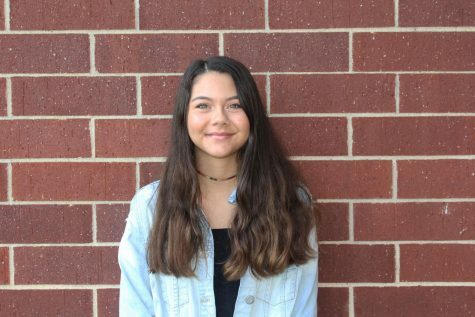 This is her second year in journalism and her first year on the Magazine staff. She is also in StuCo as well as Women’s choir and Choral within the choir program. She likes being a part of something that gets to put out interesting and professional looking publications. She hopes to go to state with the magazine this year.